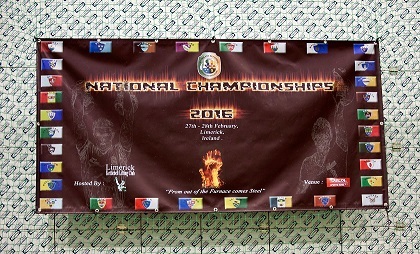 The 2016 National Championships recently took place over the weekend of 27-28th February. 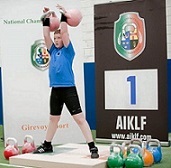 The competition was contested by over 200 Ireland members from fifteen clubs affiliated to the AIKLF. Qualification places for the 2016 Irish Team was up for grabs so the pressure was on to perform and achieve a place in the medal winning positions. This led to one of highest standard closely fought contests to date. From junior to senior, professional and amateur the competition was fierce, powerful and exciting. New records were set and new ranking achieved. There were no losers because everyone gives their all. This was the biggest thing that stood out over the two days. 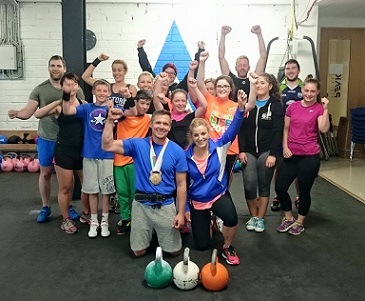 Such passion and effort only helps improve the growth and reputation of Kettlebell sport in Ireland and further afield. 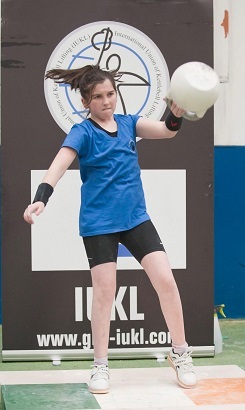 Kettle Sport satisfaction is gained not only through winning but through the efforts of the lifters training, preparation and execution, the confidence learning and joy our junior members achieve and a united camaraderie to move forward as one in a positive way to achieve the best by all our members at the highest level. 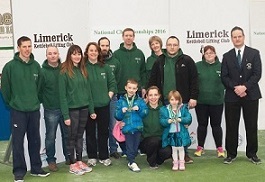 The National Championships would not have gone as smoothly without the effort of the hosting committee and their members Limerick Kettlebell Club. Congratulations on your success. 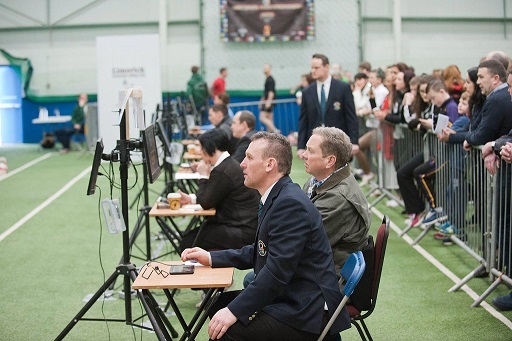 The organising of the venue, the weigh ins, flights, equipment, judges, commentary, medals, social media info, website info, refreshments, accommodation, medal presentations, photography and much more takes huge work and commitment by people on a voluntary basis. A high standard of excellence was achieved which resulted in the best run National Championships to date within the AIKLF. We would like to thank LKC for doing a fantastic job on hosting the event on behalf of all the members of the AIKLF. Also let’s not forget anyone who helped out in anyway. To the judges, Staff of the venue, people behind the scenes etc…. your work and support are always appreciated. Lastly thank you to all our members who supported the National Championships. This is a growing sport contested all over the world. If we want to be among the elite of the world it starts at grass roots. 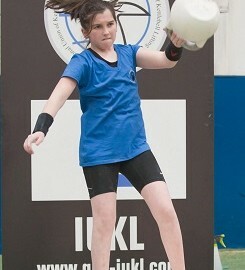 That starts with the very first time a Kettlebell is lifted. Progression, effort, learning, communication, respect, friendship and unity are the principles that we want to build our sport on in Ireland. We have come a long way in the last few years. This is through the efforts of each and every individual member of the AIKLF. Our vision and goal should be “to be the best”. You are setting a strong foundation so we can grow and achieve new heights in the sport. The work coaches, lifters and members have put in to date is becoming very evident. It’s because of this we have gained respect internationally. We want to build on this in 2016. 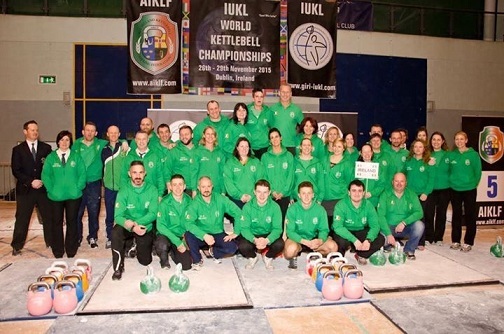 Congratulations to everyone who qualified to represent Ireland on the AIKLF Irish team. Whether the first time or experienced it is always a privilege to represent your country in sport. Many try but few succeed. We look forward to the forthcoming European Championships in Poland. The AIKLF wish you every success. Nationally we look forward to our next competition. Waterford KB Club are hosting for the first time. The new seven minute competition format is both a platform to build on results in competition for newer members and preparation for ten minute competitions internationally and nationally. Good luck to everyone attending in Waterford.